Rhino Rock llp - home of Japanese gardens, Water gardens and Architectural Granite. 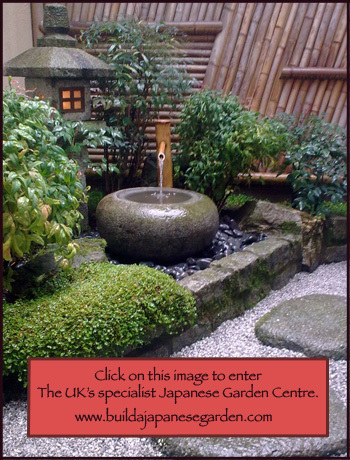 RHINO ROCK LLP is a family run partnership specialising in Japanese gardens, Water gardens and Architectural granite. 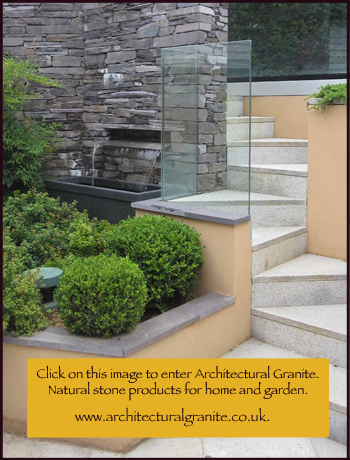 Click on the images above to enter; www.buildajapanesegarden.com for more information about Japanese Garden Products or www.architecturalgranite.co.uk to view a range of innovative natural stone products for Interiors and Exteriors. RHINO ROCK llp • The Japanese Garden Centre, Addlestead Road, East Peckham, Tonbridge, Kent, TN12 5DP, UK • Phone 01622 872403. All information and images are ©Rhino Rock 2002  2018. All rights reserved.